A year ago, Honda had unveiled their Concept D at the Shanghai Motor Show 2015. 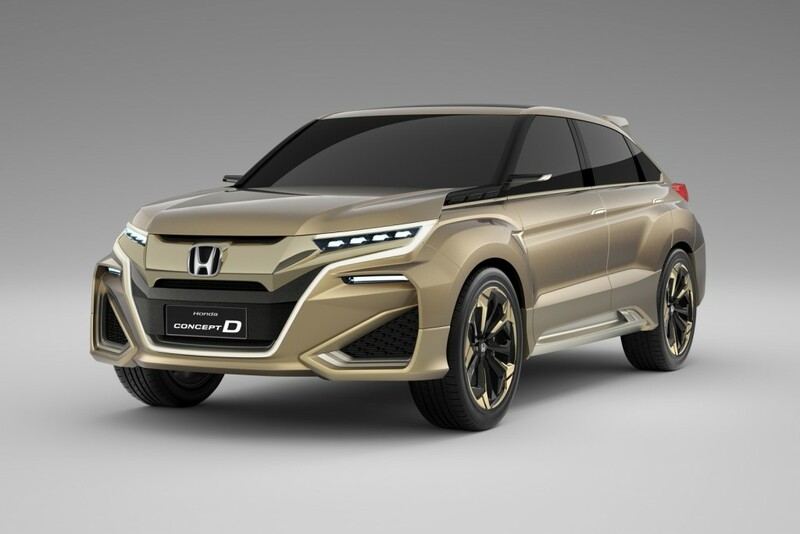 The Concept provided a peep into Honda’s upcoming design for the China-only all new premium crossover. 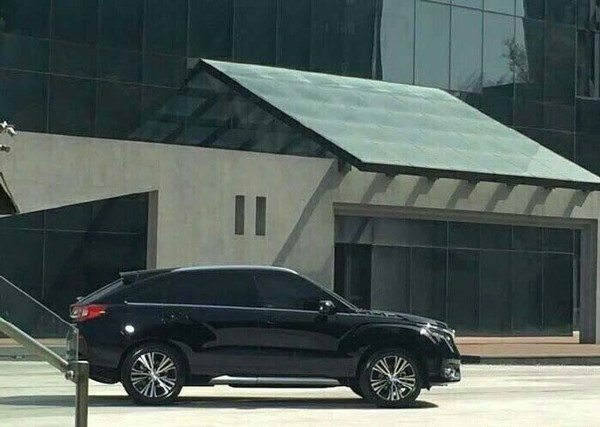 Now, the very first spy-shots of the production version of the crossover have emerged just couple of weeks ahead of its debut and launch at the upcoming 2016 Beijing Motor Show. Christened as the Honda UR-V, the premium offering will be the flagship model of the automaker’s utility vehicles. It will be built by Dongfeng Honda and Guangqi Honda joint ventures. In the Chinese market, the UR-V will be positioned above the CR-V as it won’t be just considerably bigger but will also feature rich and premium. 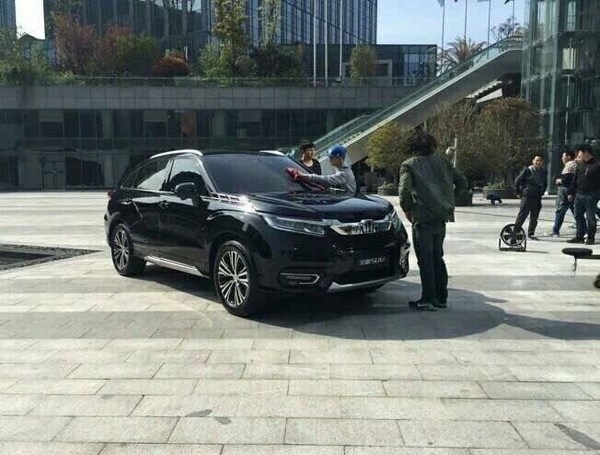 The company plans to sell the UR-V crossover only in China and no details of its international launch has been out as of yet. On the design front, it can be seen that it shares almost the same outline as the Concept D, but with a practical touch. The front gets aggressively designed fascia with sharp headlights with DRLs, a piece of chrome garnish running across the front grille and LED fog lamps. The sides are pretty clean with simple design lines whereas the sloping roofline provides the sporty look. The details of the interiors are not known as of yet. Reportedly, the Honda UR-V will be available in two engine configurations, one being a 2.4 litre naturally aspirated engine and the other will be a 2.0 liter turbocharged four cylinder engine. Both the engines will be coupled with a 6-speed automatic transmission. 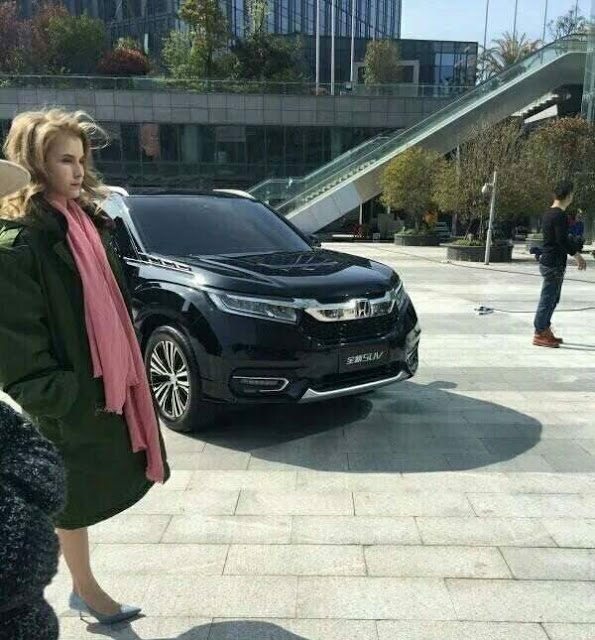 The UR-V will drive with a rear-wheel drive layout and a 4WD option will be offered on higher trims.As mentioned, Honda UR-V will be showcased at an upcoming motor show in China and it is expected to be launched at the event. Since it will be placed above the current CR-V therefore it will bear a premium pricetag.